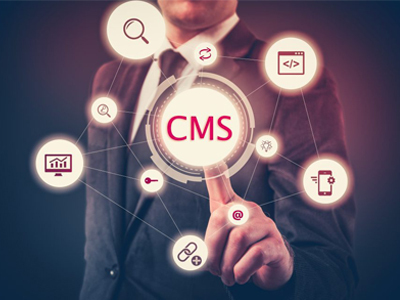 After your editor has approved a journal article for publication, we handle the peer review process and upload it to your content management system (CMS). We work with your CMS and keep your production editors up-to-date on the article’s progress. We also handle all author communications, master copy or proof collation, and once the article is completed, we also publish it online for you. Read in detail on how we created and executed production workflow and a content management system within 3 months.